Dome designer Captain Don Kubley of Juno, Alaska. Courtesy photo. 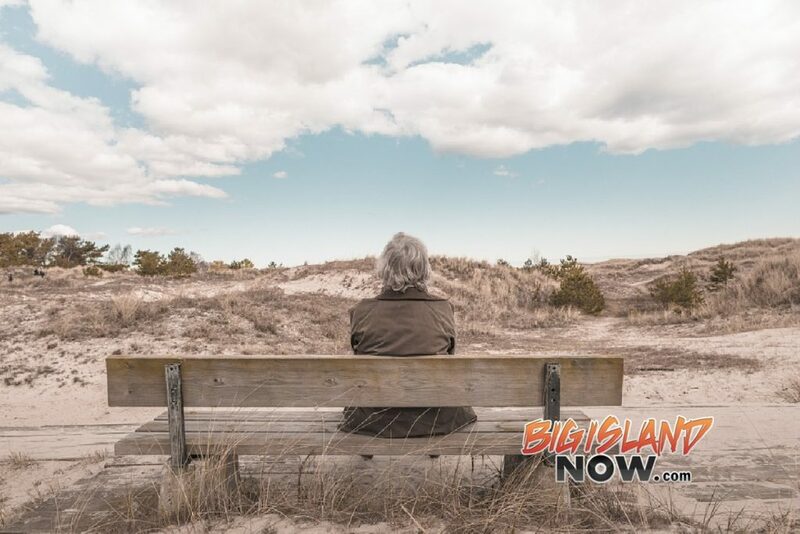 The County of Hawai‘i recently erected a 20-foot-wide portable shelter on its lawn in an effort to raise community awareness on the homelessness epidemic afflicting Hawai‘i Island. The fiberglass dome was loaned to the County by the First Assembly of God on O‘ahu after a faith-based summit on Oct. 4 to address family homelessness in Hawai‘i. Led by Pastor Daniel Kaneshiro, the church paid the shipping costs to send the dome to Hilo for one week. 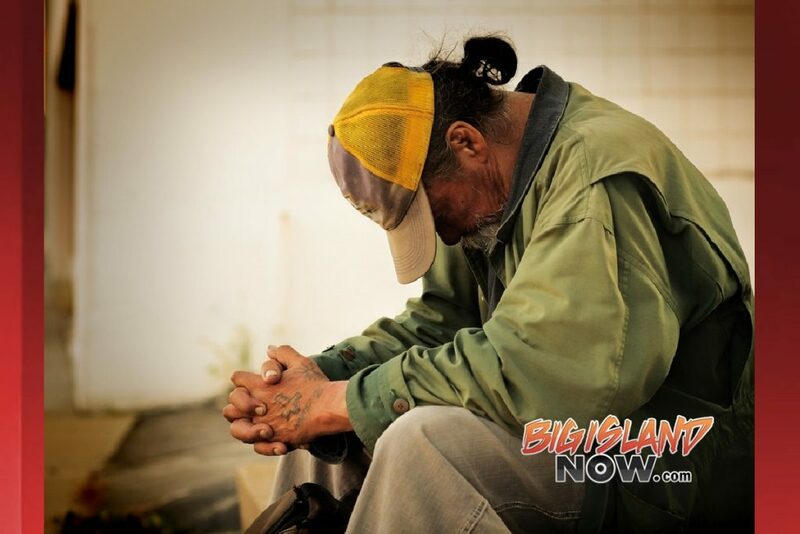 The shelter is one of 10 used by the O‘ahu congregation to shelter homeless families on its Moanalua property. County Public Works crews assembled the dome in Hilo comprised of interlocking panels and windows within an hour and a half. It can sleep a family of four and has 12 feet of ceiling space to accommodate a loft or storage space. The County’s comprehensive plan also addresses the many factors surrounding homelessness, including mental health issues, unemployment, health and hygiene, financial literacy and education. A coalition of county, state, church, nonprofit organizations, businesses and concerned citizens are rallying in the effort to provide affordable housing, jobs and opportunities to homeless members of the community. 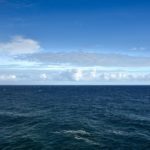 Dome developer Captain Don Kubley of Juneau, Alaska, said he is negotiating an order for 40,000 domes from FEMA to house hurricane victims in Houston, Florida and Puerto Rico. 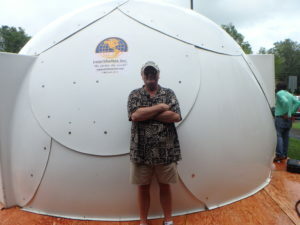 The price for each dome when used for humanitarian purposes is $9,500. 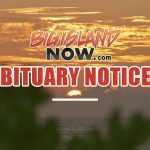 Kubley said the State of Hawai’i will be the first in the production queue should it place an order.